W.H. Auden (1907—1973) is one of the major poetic voices of the twentieth century. Born in York, England, he studied English at Oxford University. His first collection, Poems, was privately printed in 1928. A much more influential collection of the same name was published with the help of T.S. Eliot in 1930. His many honours include the 1948 Pulitzer Prize, The Bollingen Prize (1953) and the National Book Award (1956). 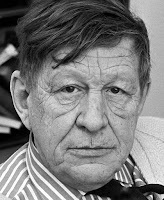 Joseph Brodsky once said that Auden had "the greatest mind of the twentieth century". 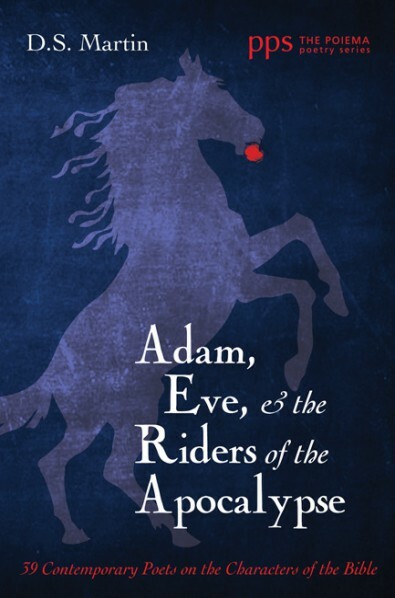 Even through his years of professed atheism, Auden remained interested in Christianity. In 1940 he returned to the Anglican Church. 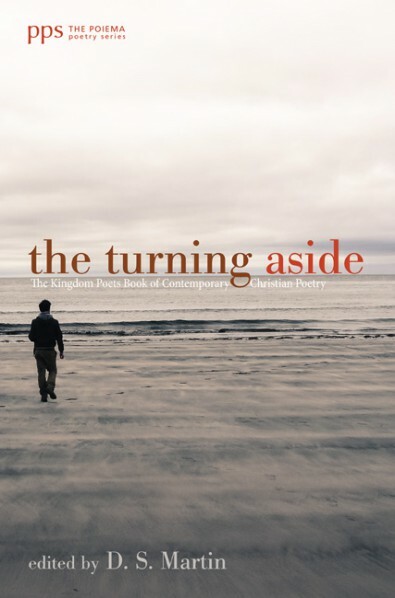 Biographer Humphrey Carpenter said of Auden's transformation, "The last stage in his conversion had simply been a quiet and gradual decision to accept Christianity as a true premise. The experience had been undramatic, even rather dry." On those too bumptious to repent."